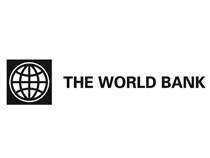 World Vision UK works with many key partners to achieve its aims. From helping companies and other partners meet their social and corporate responsibilities, as well as advocating for an end to unjust practices, World Vision realises that a combined effort with these partners increases our effectiveness in changing the lives of children living in the world’s hardest places for good. 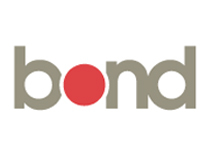 Bond is the UK membership body for non-governmental organisations (NGOs) working in international development. 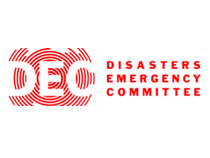 The DEC brings together 14 leading UK aid charities together in times of crisis to collectively raise money to reach those in need quickly. 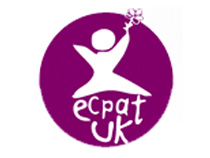 ECPAT UK is active in research, campaigning and lobbying government to prevent child exploitation and protect children in tourism and child victims of trafficking. As the microfinance partner of World Vision, VisionFund works across the developing world to provide microloans and other financial services to people who need small sums of money to help them make a living in challenging circumstances. Improving the lives of children living in poverty, VisionFund unlocks the potential for small businesses to grow in healthy and safe communities. World Vision is also supported by various United Nations agencies. 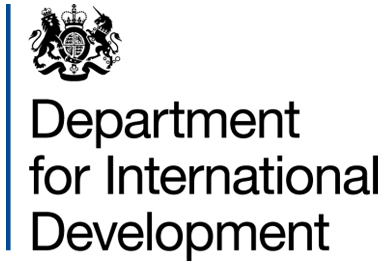 DFID leads the UK government’s fight against world poverty, running long-term programmes to help stop the underlying causes of poverty and respond to humanitarian emergencies. 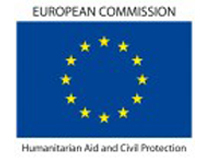 The European Union is the world's biggest donor of humanitarian aid, providing more than 50 percent of humanitarian aid worldwide. The Guernsey Overseas Aid Commission considers applications from UK, Guernsey, Jersey and Isle of Man registered charities seeking grant aid. 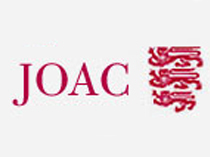 The Jersey Overseas Aid Commission offers grant aid, disaster and emergency relief and support for local charities working in developing countries. 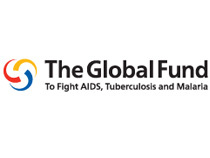 The Global Fund is an innovative financing institution that provides funding to countries to support programs that prevent, treat and care for people with HIV and AIDS, tuberculosis and malaria. 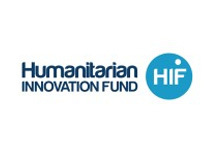 The Humanitarian Innovation Fund supports organisations and individuals to identify, nurture and share innovative and scalable solutions to the challenges facing effective humanitarian assistance. The Start Network is a consortium of 19 leading NGOs working together to strengthen the humanitarian aid system. World Vision UK is a member of Reuters Foundation's AlertNet. AlertNet provides global news, communications and logistics services to the international disaster relief community and the public. Find out more at www.alertnet.org.